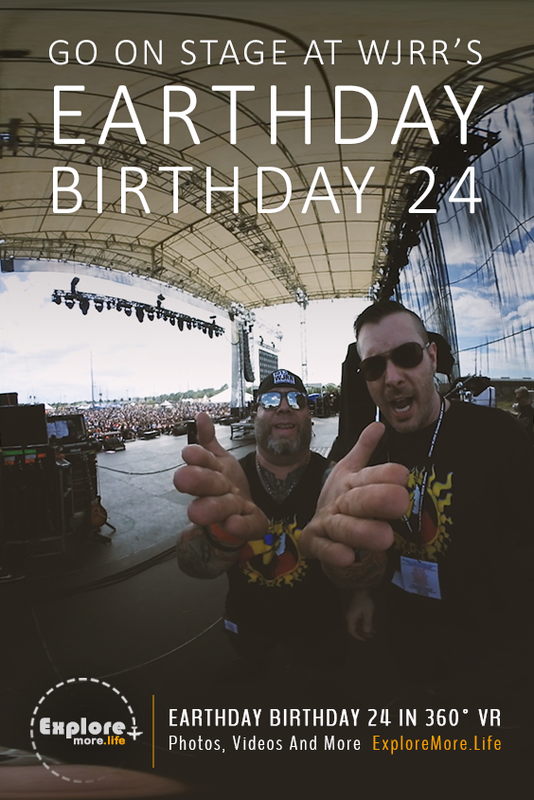 What must it feel like to stand on stage with Sevendust at Earthday Birthday 24 and take in the view of thousands of fans cheering for you. It was a complete adrenaline rush standing there on stage filming this. To be honest most of the time I was thinking “I really hope my zipper isn’t down” and that people must be thinking “What the heck is this nerd doing with that weird thing he is holding”. I tried to get in the mosh pit, but that didn’t go too well. I got within 10 feet of it, looked at my camera and said “Nah…”. 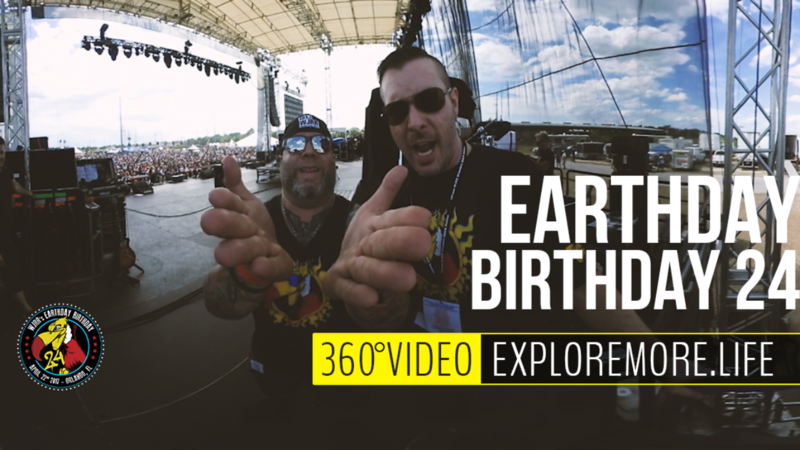 Check out the 360° video for yourself and go on stage with Nonpoint and Sevendust with thousands of screaming fans.